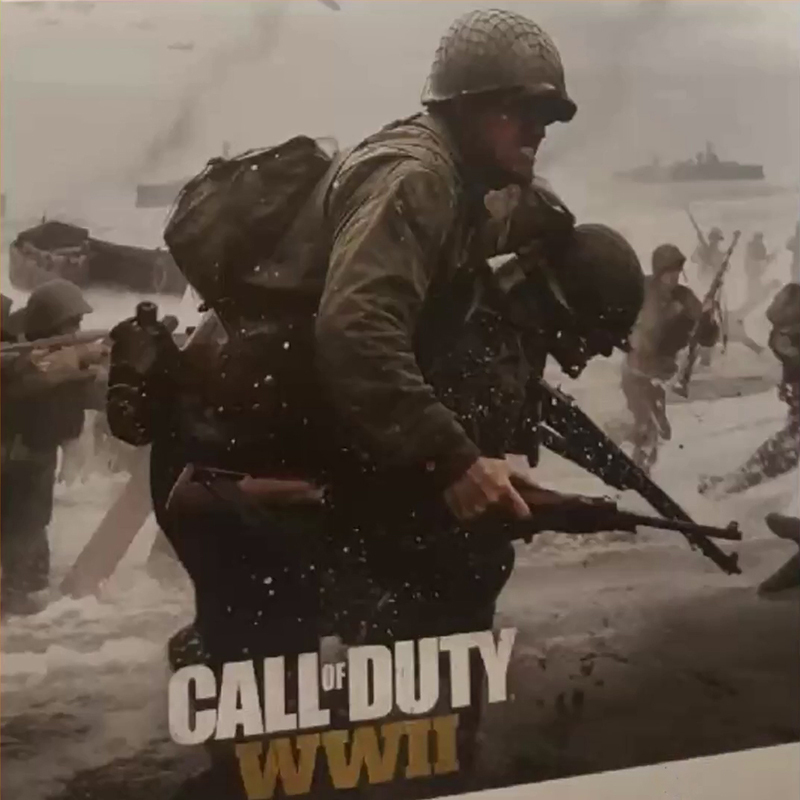 It turns out that the Call of Duty: WWII images that showed up over the weekend are actually related to this year's installment. 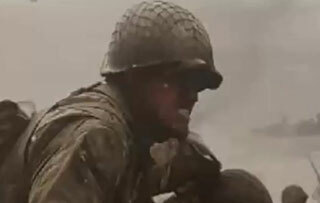 Over the weekend, a series of images popped up that purported to be from this year's installment in the Call of Duty series. 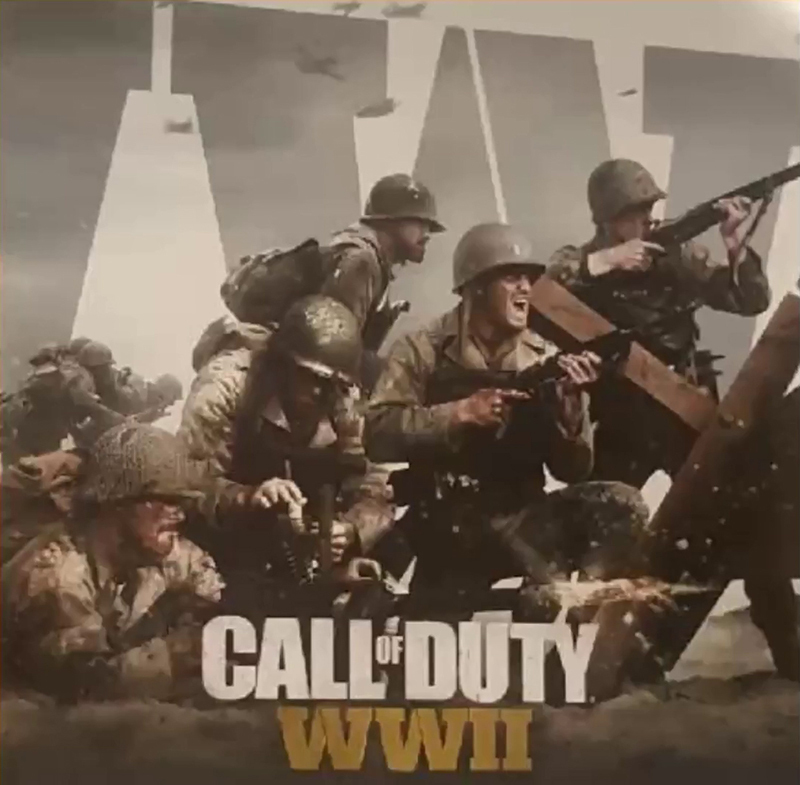 The images were published on The Family Video Gamers YouTube channel, and showed the box art from what appeared to be this year's CoD title, Call of Duty: WWII. The images looked somewhat plausible, but without more confirmation, it was hard to take them seriously. 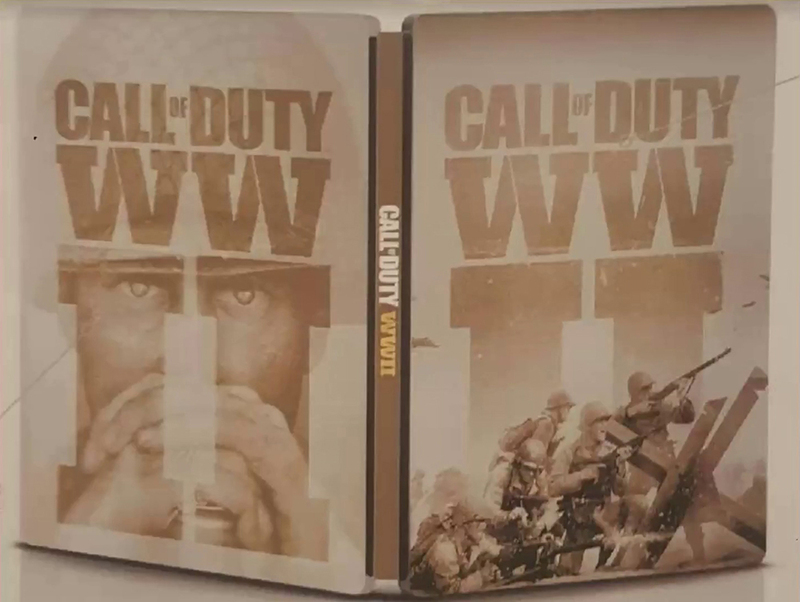 Today, sources have told Eurogamer that the images and title are indeed accurate. 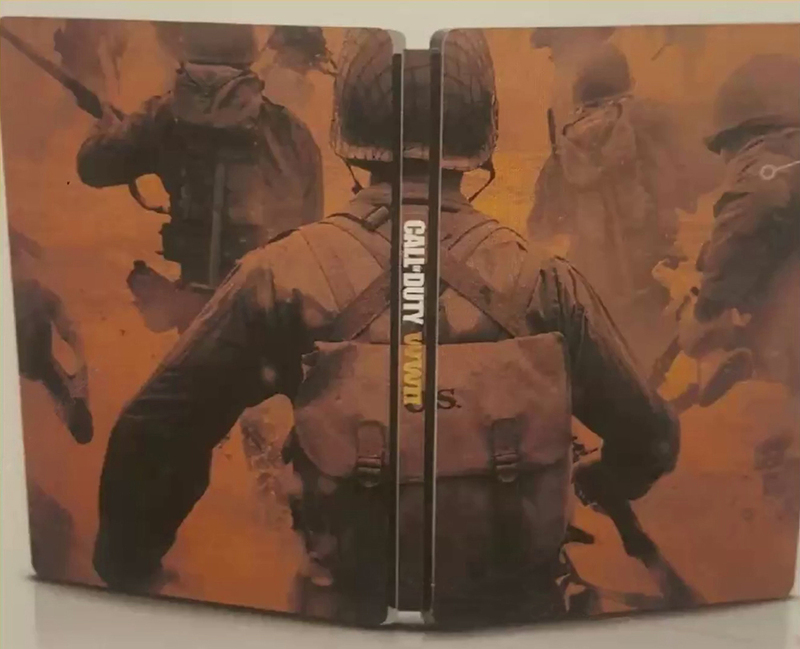 It's not terribly surprising to hear that the newest CoD is set in World War II, as Activision said during a financial call back in February that the series was going "back to its roots" in the next game. 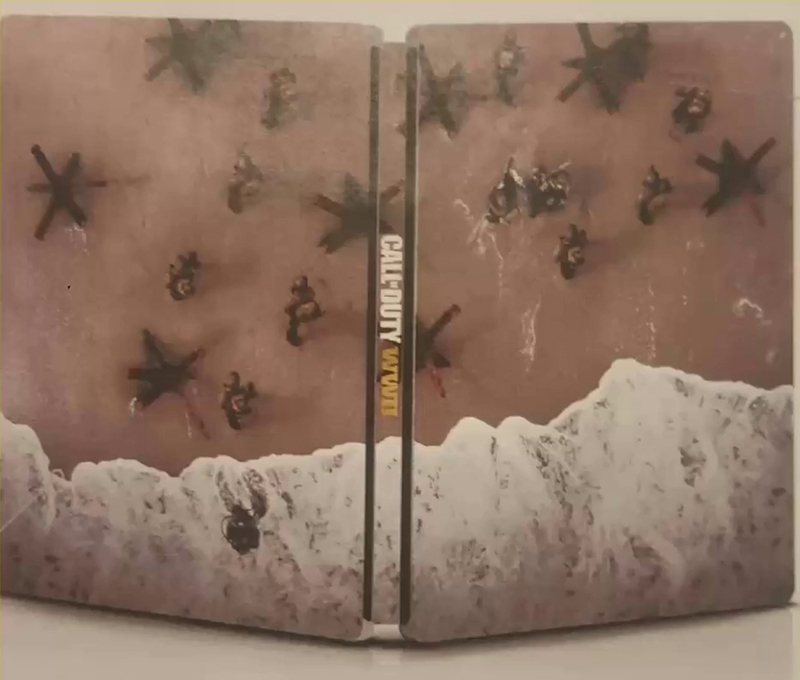 We've reached out to Activision for comment on the images, but as the company declined to comment to Eurogamer, it's doubtful we'll hear anything back. 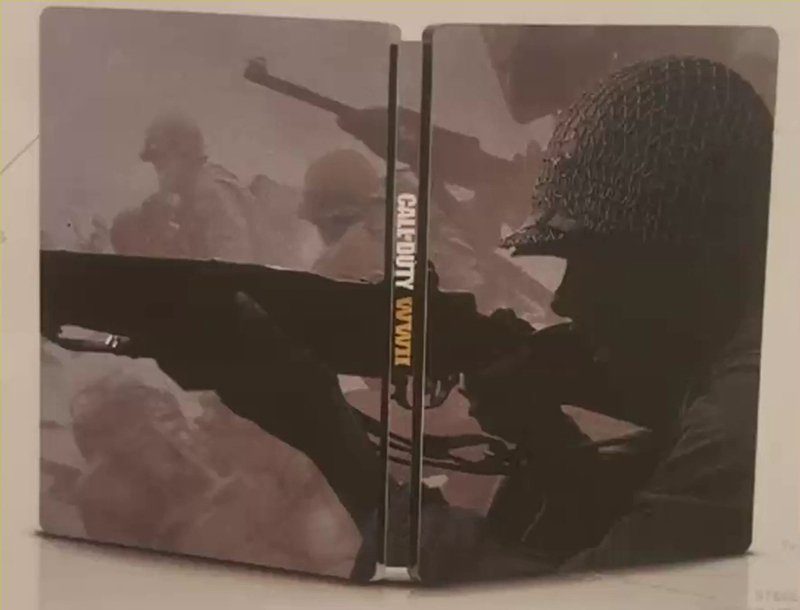 You can see the images in question below.